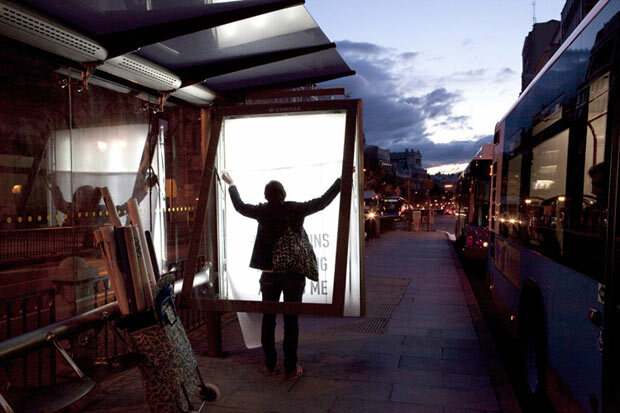 106 abribus à Madrid ont été revisités par les artistes du collectif The MaSAT Project. 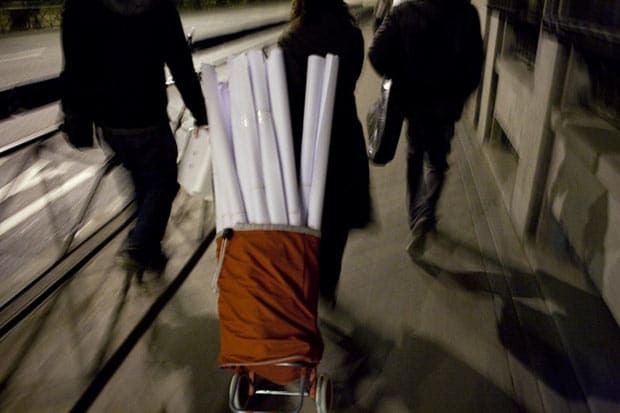 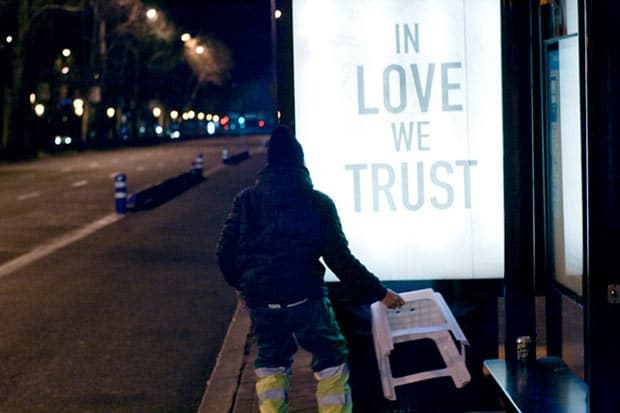 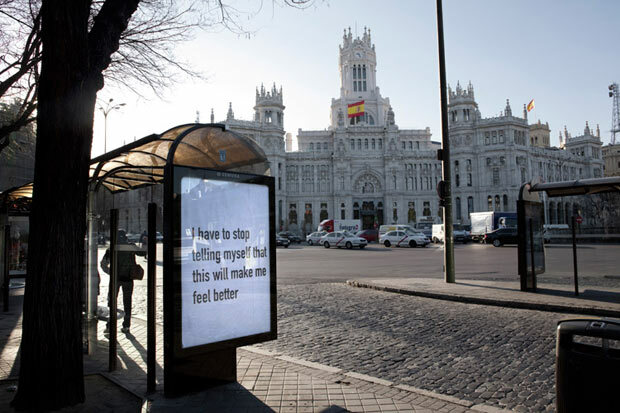 Descriptif de leur démarche (en anglais) : » MaSAT (Madrid Street Advertising Takeover) is the second international street ad takeover project, and the third in a series of civil disobedience projects intent on changing our expectations of public behavior in our shared environments. 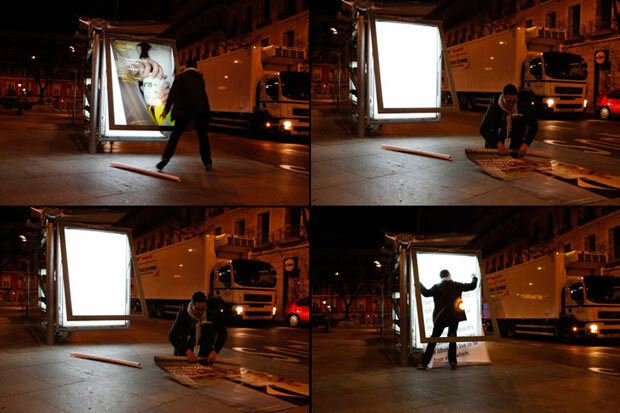 For this SAT project we targeted Cemusa bus shelters in 4 heavily populated locations around Madrid. 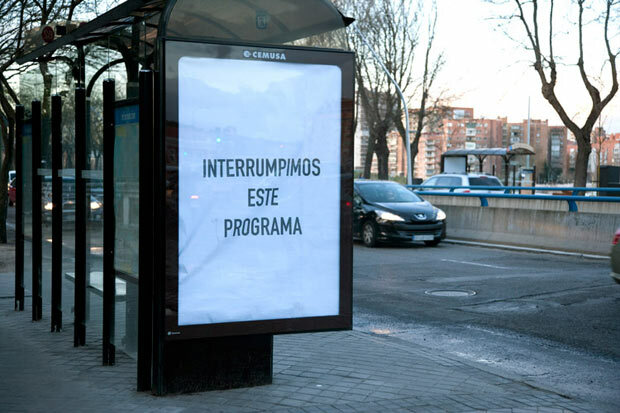 This time, at the request of our Madrid based collaborators, participants were asked to submit only text based works. 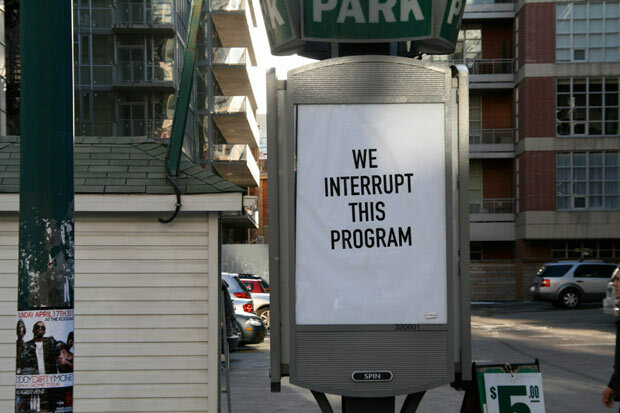 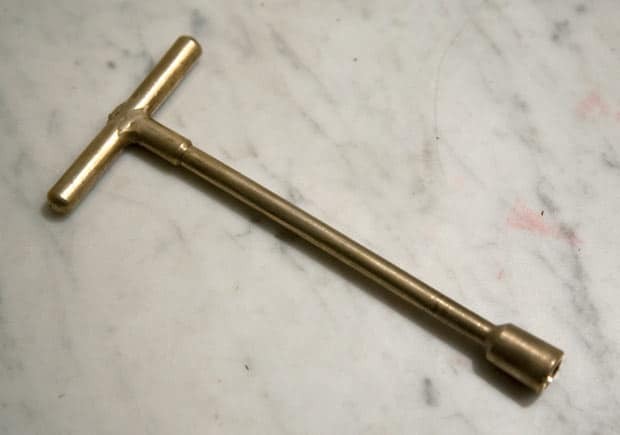 This fantastic idea allowed us to open up the submission request process to a wide range of individuals including sociologist, teachers, lawyers, gallery owners and anyone with a concern for the curation and participation in public space.